The European University Sports Association is proud to announce that Mr Liam Smith is returning to EUSA Office in Ljubljana, Slovenia as Assistant Sports Manager. Liam completed his Physical Education and School Sports degree at Sheffield Hallam University in 2016, before joining EUSA Office on our internship programme. 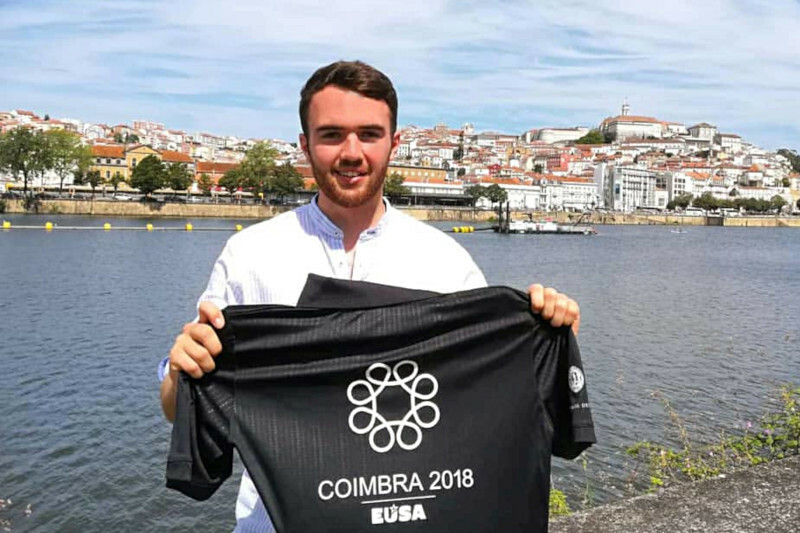 He continued to work in EUSA Office Sports Department throughout 2017 and 2018, playing an important role in the delivery of the European Universities Games 2018 in Coimbra. On the back of the EUG2018, Liam completed a four month internship at the European Olympic Committees EU Office in Brussels, bringing a new field of knowledge into our office. 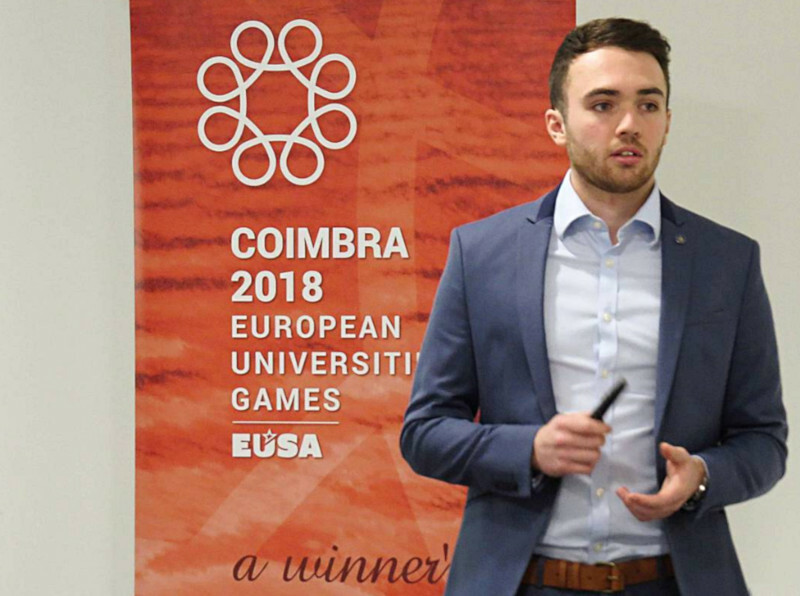 We are very happy to have Liam back in EUSA Office in 2019, and he will be key to ensuring that sports events of the enlarged programme of European Universities Championships and the European Universities Games will reach their great potential.